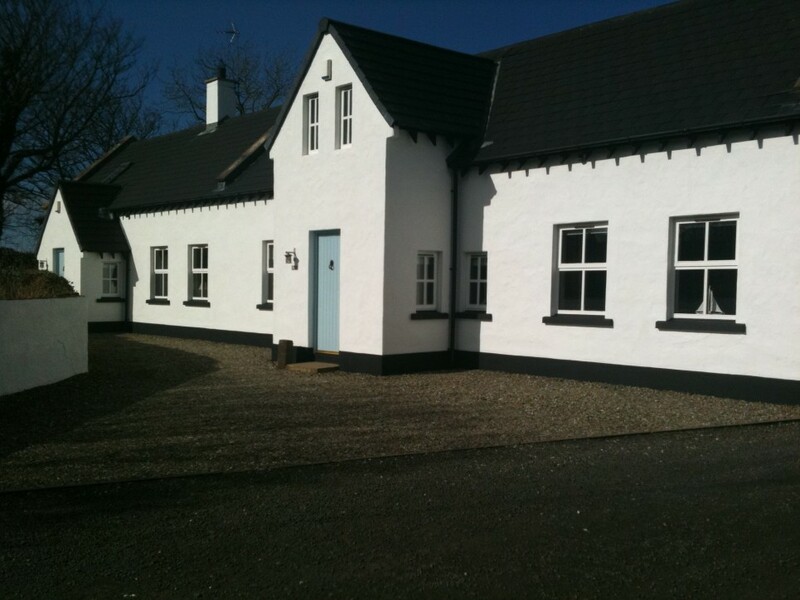 Luxury traditional style cottages available to let for weekend/short holiday breaks on North Antrim’s world renowned Causeway Coast, Northern Ireland. 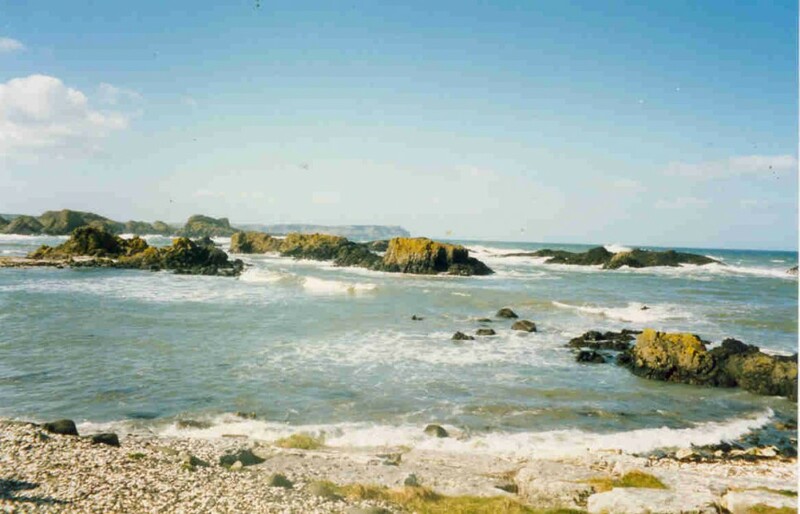 Only a short stroll to picturesque Portbraddan with access to Whitepark Bay with its beautiful crescent beach and the coastal path which allows you to discover the delights of the area on foot. 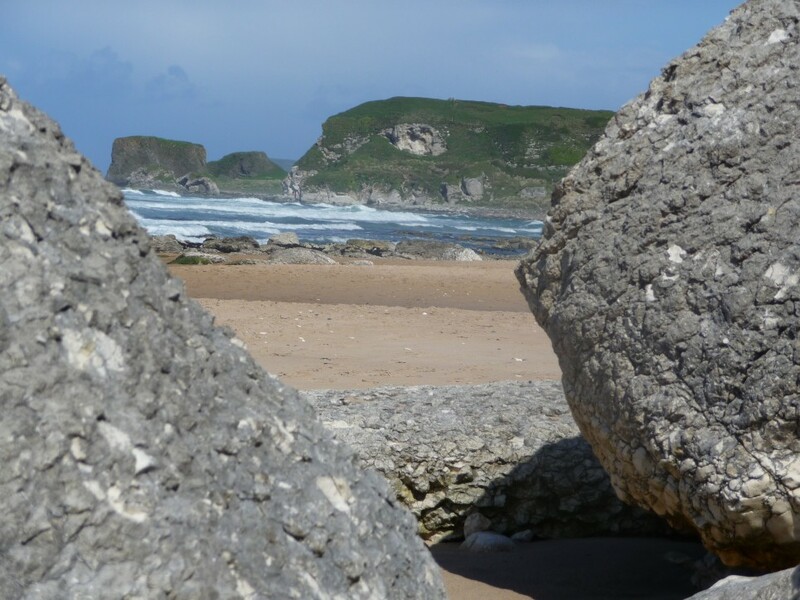 Walk towards Ballintoy Harbour, a regular filming location for the highly successful ‘Game of Thrones’, and Carrick-a-Rede rope bridge in one direction and Dunseverick, Portballintrae and the world famous Giant’s Causeway, Northern Ireland’s only UNESCO World Heritage Site in the other. Bushmills, with its variety of shops, pubs, restaurants and home to the oldest whiskey distillery in the world, is within a 10 minute drive. 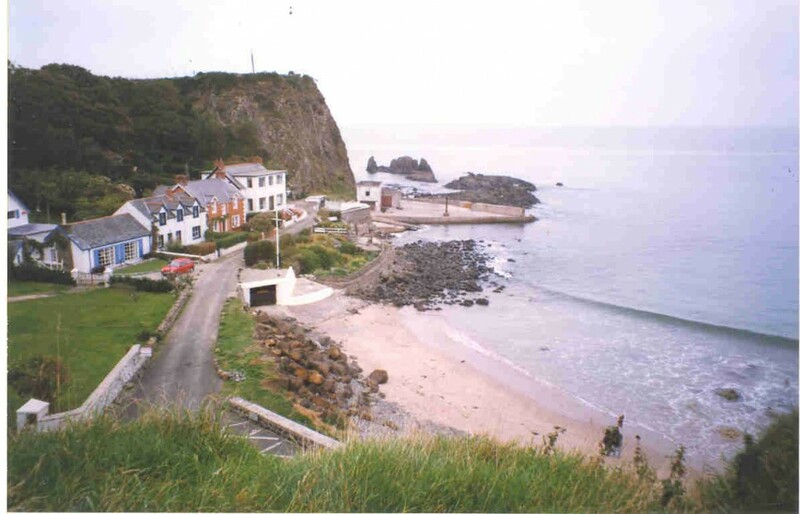 Ballycastle, home of the ‘Aul Lammas Fair,’ Watertop Farm, and departure point for a short ferry crossing to Rathlin Island, where the RSPB bird sanctuary is well worth a visit. Miles of sandy beaches and associated water activities. 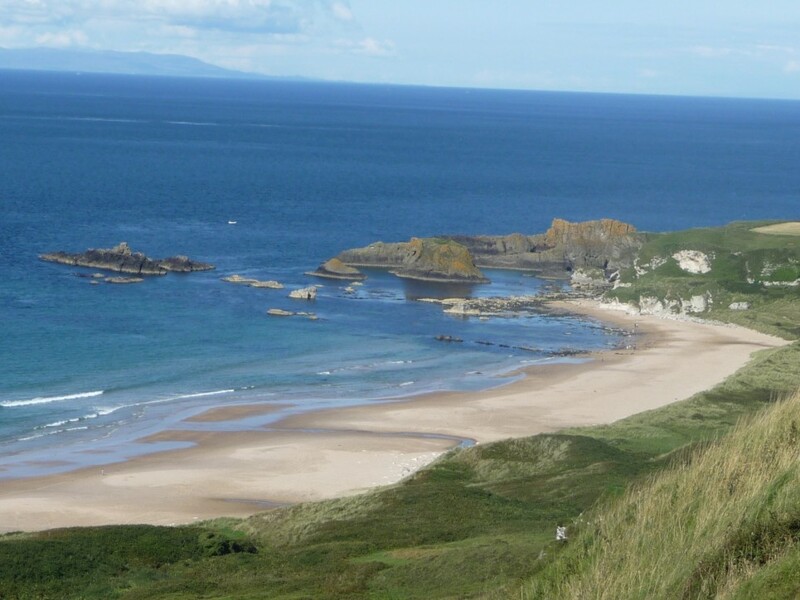 The popular seaside resort of Portrush, with its championship golf links selected as the venue for the148th. Open in 2019. 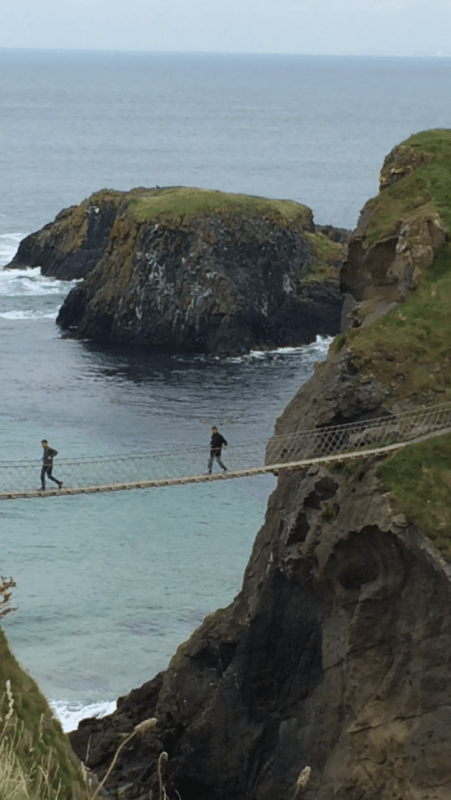 Portstewart, Coleraine, Castlerock and the ancient walled ‘City of Derry. 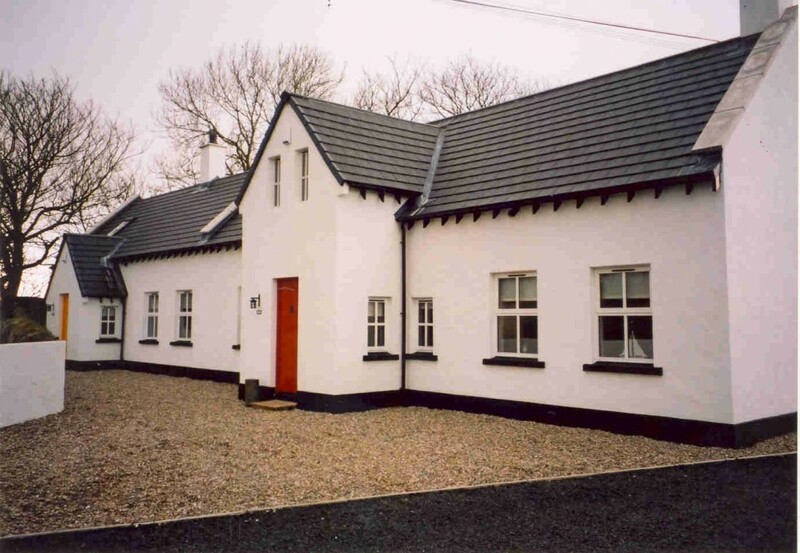 Further afield, Donegal is within an easy drive and short ferry link from Magilligan to Greencastle. The properties combine modern high specification ‘turnkey’ finishes with imaginative internal designs offering an abundance of character and charm with a feature high vaulted ceiling, ‘Morso’ wood burning stoves, timber and tiled flooring, and thumb latch doors. 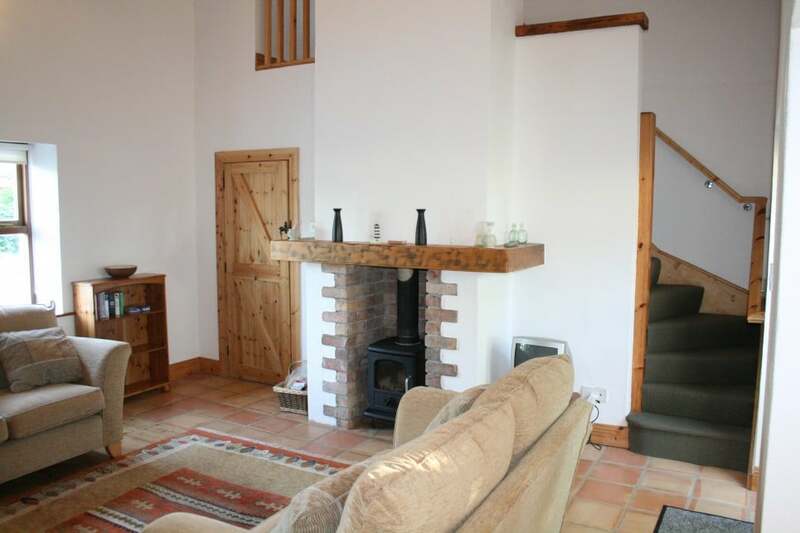 The smaller cottage, suitable for sleeping four people, briefly comprises: Entrance hall, Lounge/Dining Area, fully equipped Kitchen, ground floor Bedroom and Shower Room, ‘Behind the fireplace’ staircase to first floor galleried Bedroom with ensuite Shower Room. 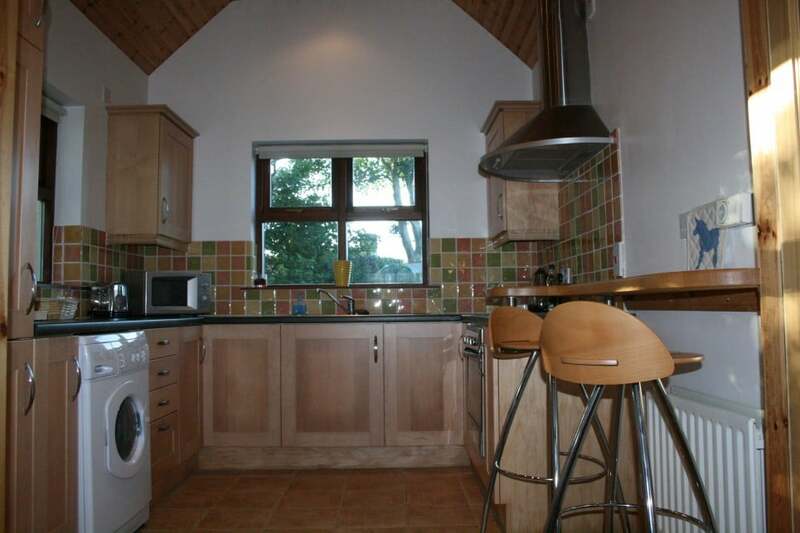 The larger cottage, capable of sleeping seven, comprises: Entrance Hall, Lounge/Dining Area open plan to fully equipped Kitchen, large ground floor Bedroom, Shower Room, two first floor Bedrooms, one with ensuite Shower Room. 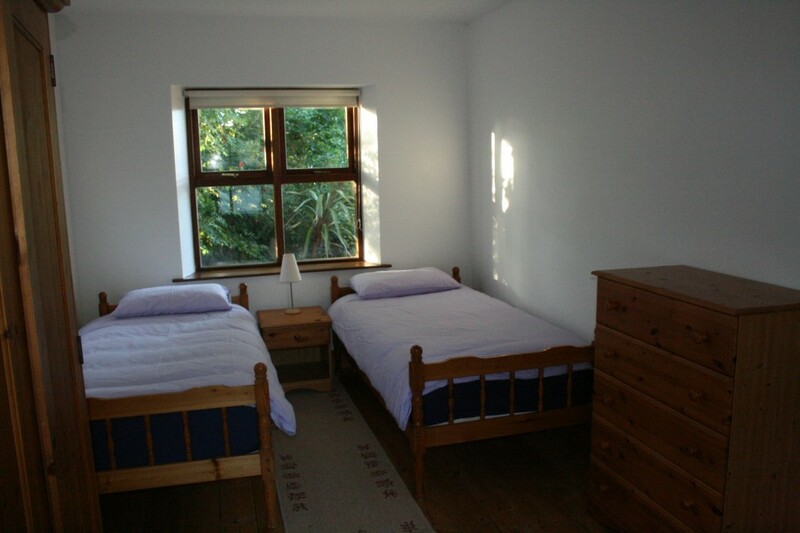 The properties come fully equipped for a comfortable stay and enjoy the additional benefits of double glazing, oil-fired central heating, good on-site car parking and a large rear garden. Partial sea views stretching to Rathlin Island, the Scottish Isle of Islay and the Paps of Jura. 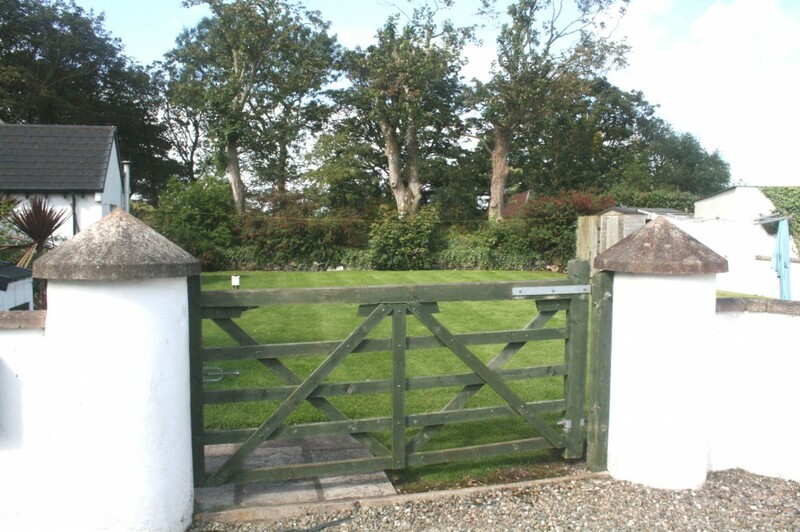 Ideal holiday ‘hideaways’ for local/overseas tourists seeking golfing/fishing/walking breaks or simply a few stress free days away from home whatever the time of year! 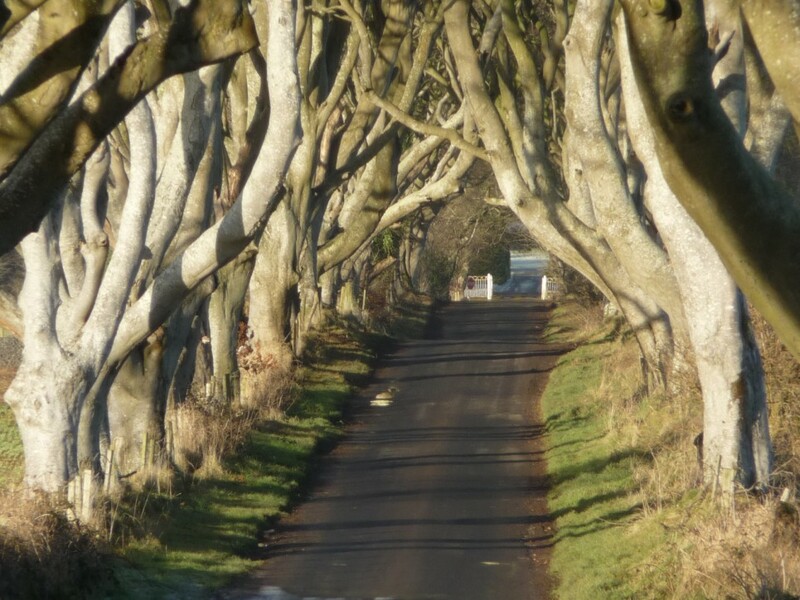 Go to www.discovernorthernireland.com or simply Google the area to find out more. You can be sure of a great welcome! 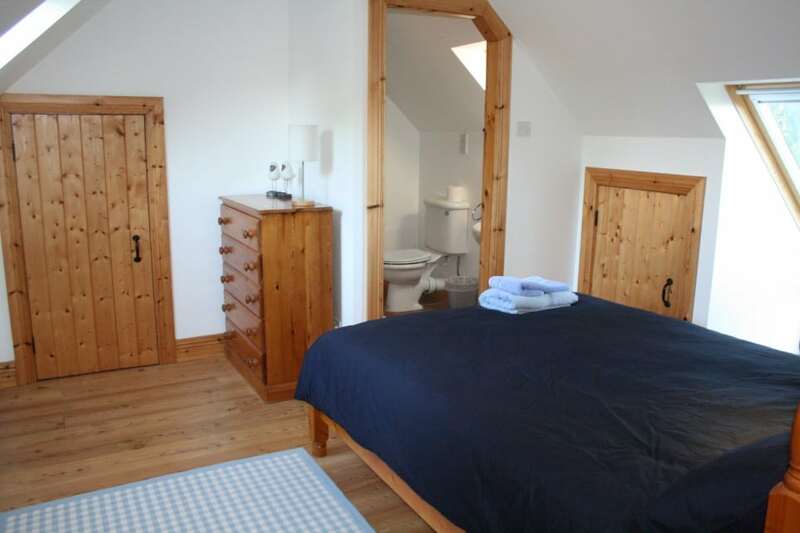 We provide bed linen, towels, towels and a fuel starter pack. 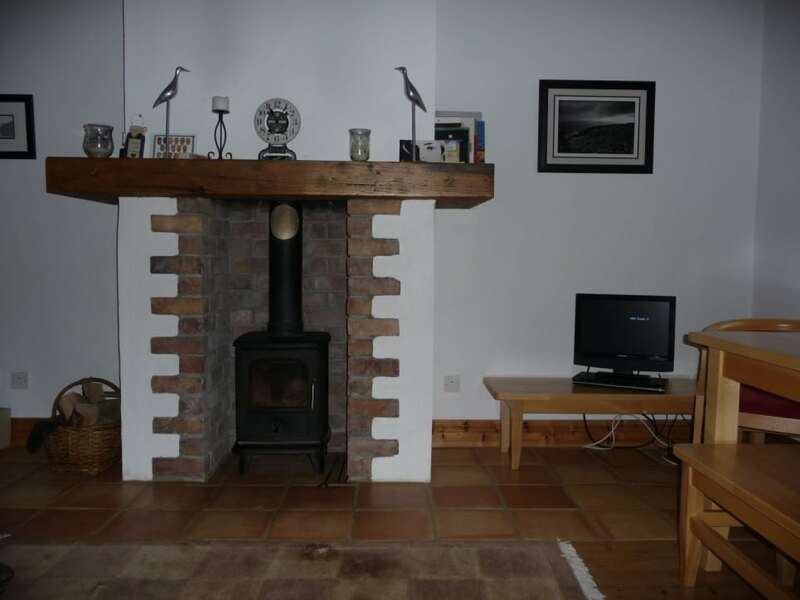 Prices include heating. If you have one small well behaved dog that you can’t bear to put into kennels, bring it with you at no extra charge. Details of Availability/Tariff on request. 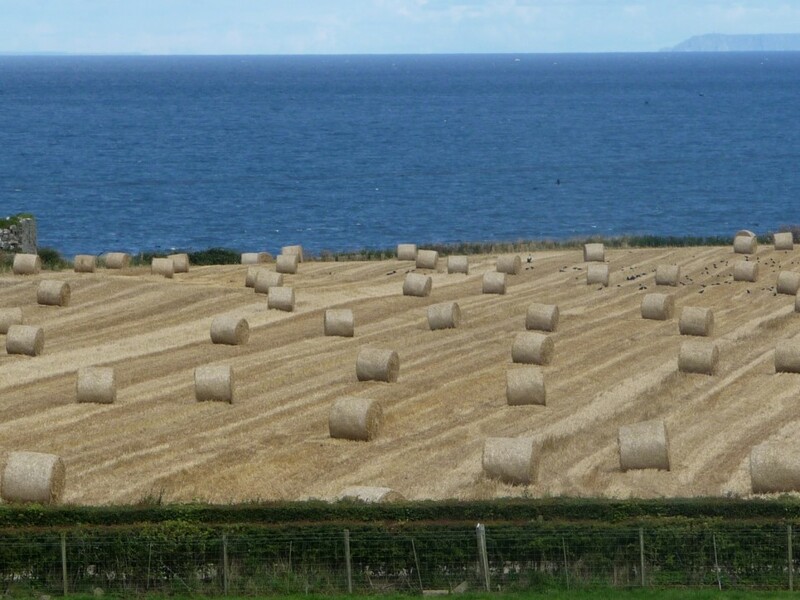 Photographs show cottages, Portbraddan and coastal path scenes.